Spring time is an exciting time of year for the Garden Spot FFA. 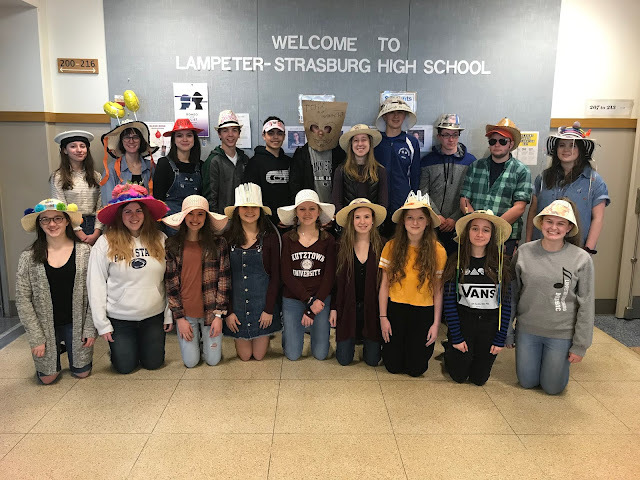 Twenty seven members competed in the regional Career Development Events and Leadership Development Events in the past few months. Milk Quality Products team member Bella Eckert placed second and Hannah-Grace Baxter placed third. Agriculture Mechanics placed second in the county as a team. Individually, Kyle Spots placed first, Jordan Martin placed eighth, Steven Shepard placed eleventh, Jared Risser placed twelfth, and Roddie Rice placed fifteenth. Small Gas Engine members, Shane Trout and Dominick Copeland, placed third as team. Jared Risser, the Creed Speaker, placed ninth in his category. Hadassah Hoover, the Jr. Prepared Speaker, placed third in County and first in Regionals. Mikayla Miller, the Sr. Prepared Speaker, placed third in County and sixth in Regionals. 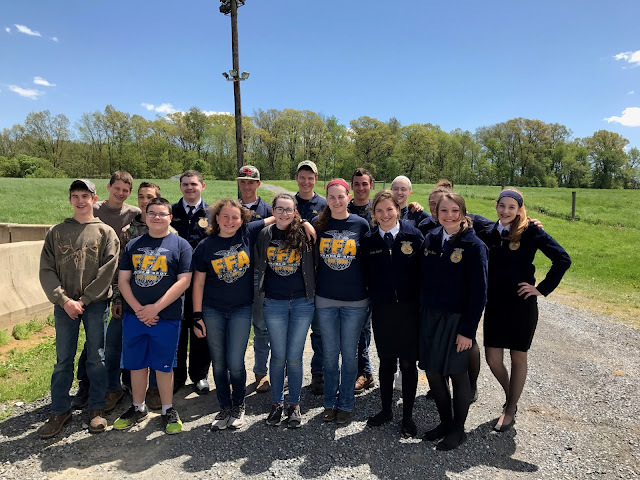 Just this Tuesday, May 2, 2017, five teams and twenty three FFA members competed at the Lebanon Fairgrounds at regionals. 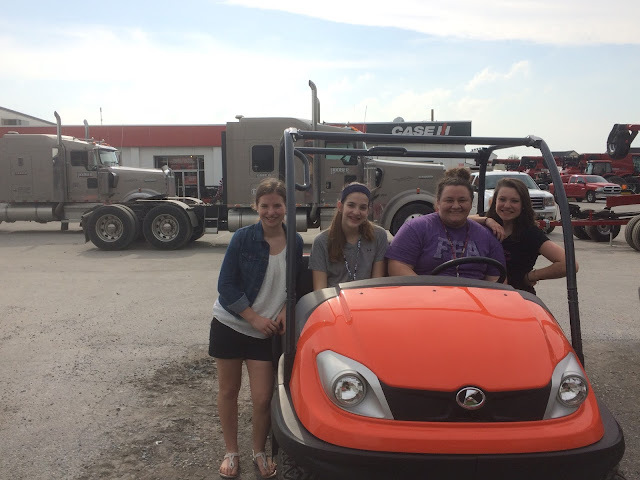 On the Ag Sales team was Jessica Herr who placed third, Gracie Hess who placed fifth, Leah Welk who placed sixth, and Danae Ranck who placed tenth. As a team, the girls placed second, falling to the first place team by only one point! 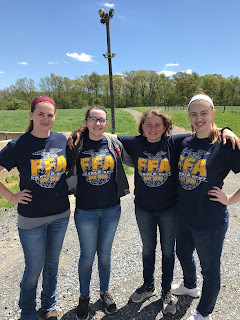 On the Veterinary Science team was Megan Mellinger who placed second, Mikayla Miller who placed third, Hannah Martz who placed fourth, and Grace Hess who placed fifteenth. On the Meat Evaluation team was Connor Ranck who placed second, Bryce Good who placed third, and Brandon Miller who placed fifth. 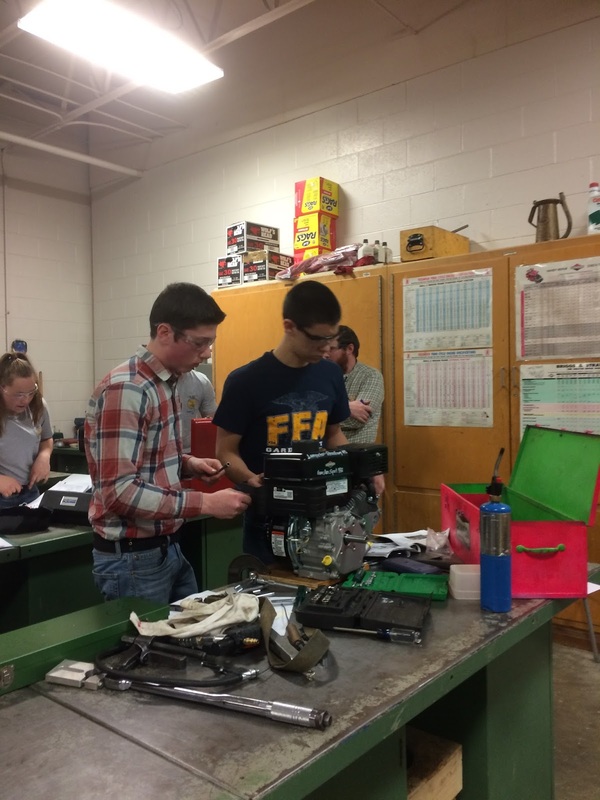 On the Enviromental Science team was Tyler Stoltzfus who placed second, Cam Webb who placed fifteenth, Dylan Lechner who placed seventeenth, and Luke Stauffer who placed nineteenth. Tobias Leaman was the only member representing the Garden Spot FFA in the Poultry Evaluation division and he placed fifth. No matter how well the teams and individuals did, the Garden Spot FFA would have been immensely proud for their participation. However, with that being said, this year, both as teams and individuals, all pulled through with amazing scores that made everyone extremely excited. 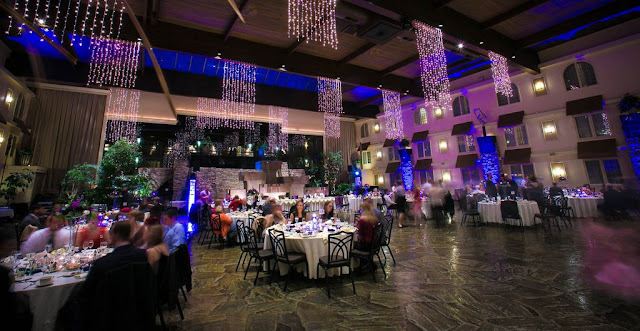 The Chapter as a whole is tremendously enthusiastic about States at Penn State University June 13-15, 2017. While many more practices and a great deal of hard work is still ahead of everyone, the buzz of anticipation runs through us all.